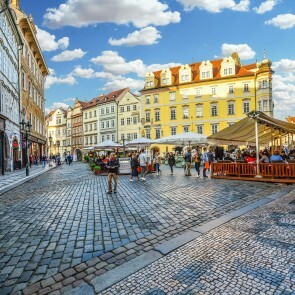 Connected to the city centre by subway line C, this section of Prague is an exceptionally popular location for office area and has many modern and newly constructed business centres, most of which are for the many international companies which have chosen this area for their headquarters. 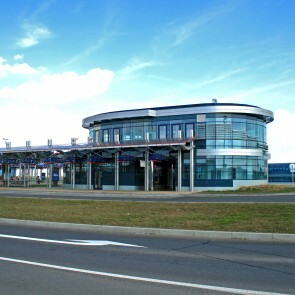 In the Chodov area you can also find one of the biggest Shopping mall Chodov. In this district there are two popular international schools, i.e. the Prague British School and the English International School of Prague. 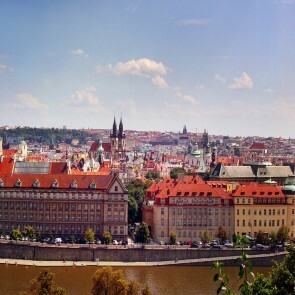 Due to these, Prague 4 area becomes very popular for expats families. In some cases these families are trying to find a nice and spacious house, so they usually move to the Průhonice village. This is already a location right beside Prague, but with all necessary amenities and beautiful UNESCO protected Průhonice park with a super quick and easy comute to the city center.